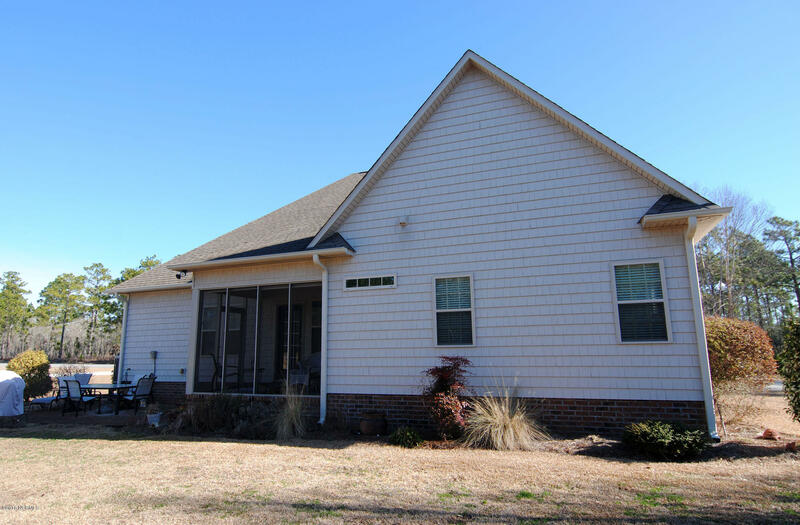 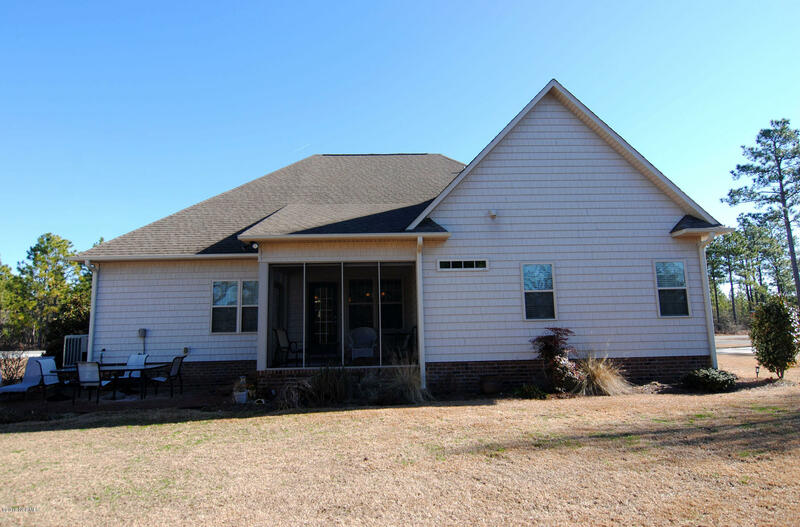 Directions to Property: 17 N, left on Pinnacle Parkway, home is on left on corner of Pinnacle Parkway and Scrub Oaks. 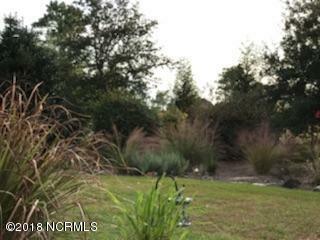 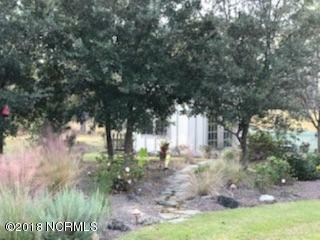 and mature landscaped yard on a corner lot with full irrigation and spectacular plantings. 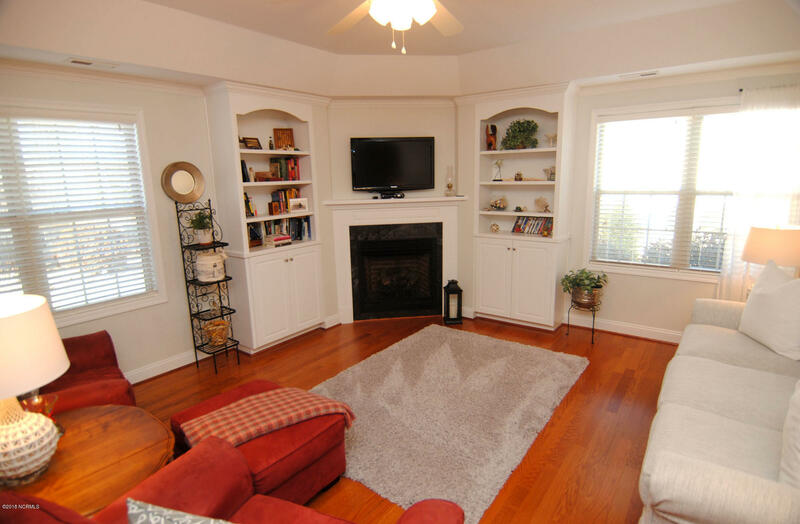 Beautiful wood floors thought-out living area and kitchen. 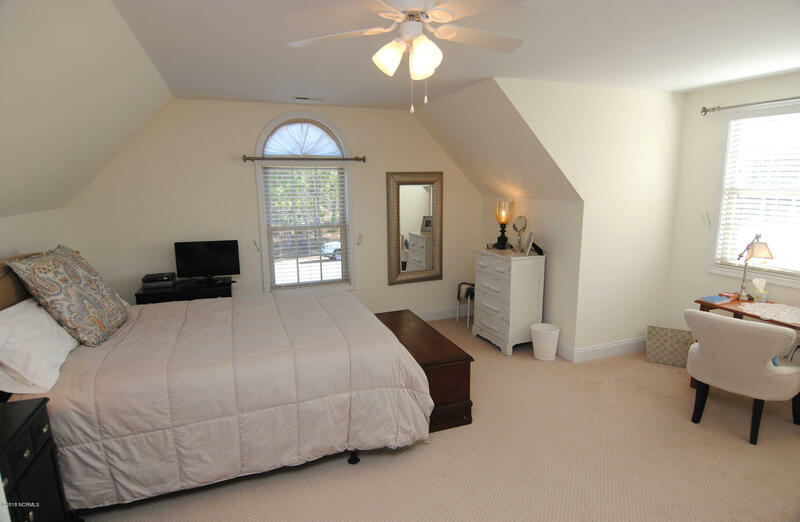 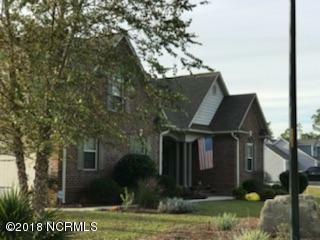 The master is truly a sanctuary wonderful vaulted ceiling, custom closet with built ins and full-length mirror, enormous bathroom with tile shower and tub, the bonus room is the 4th bedroom with large dormer adding tons of natural light. 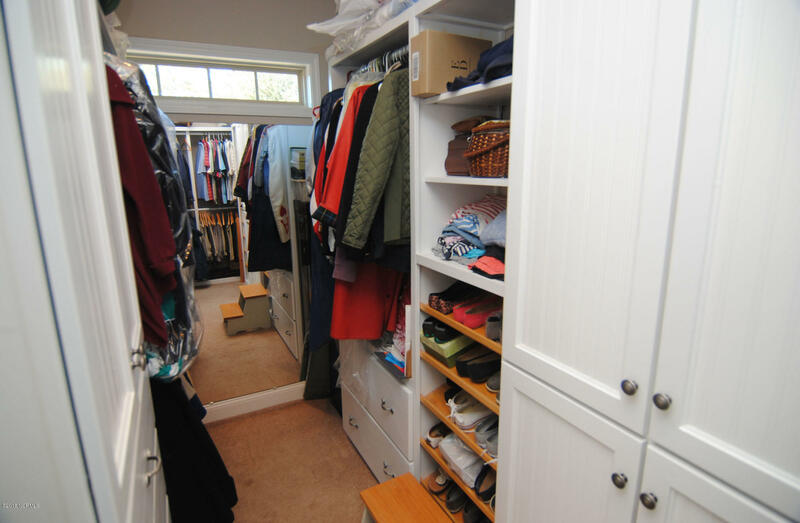 2 enormous walk in floored storage areas will hold all of your "stuff". 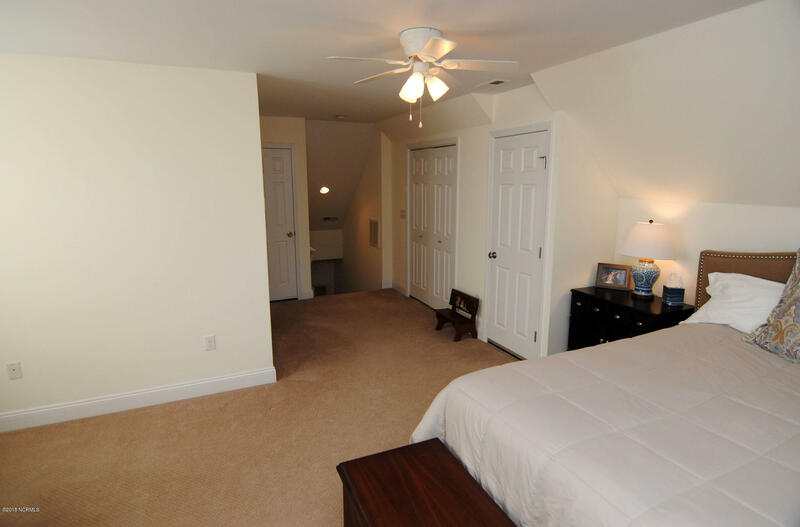 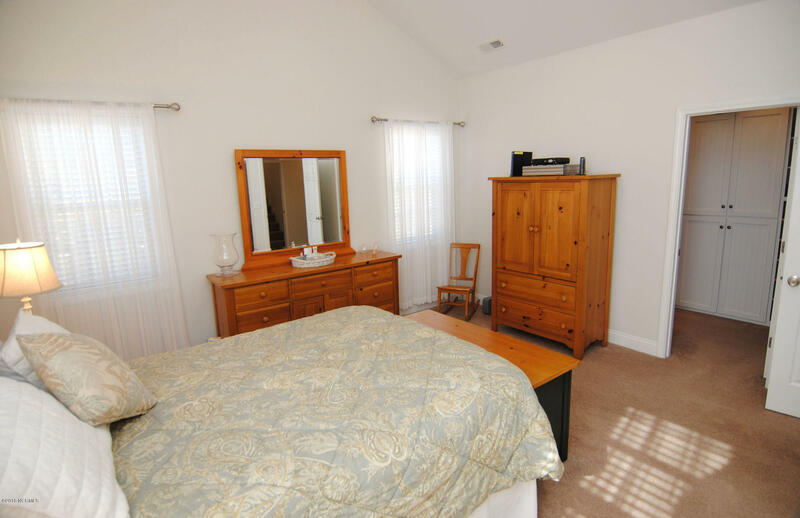 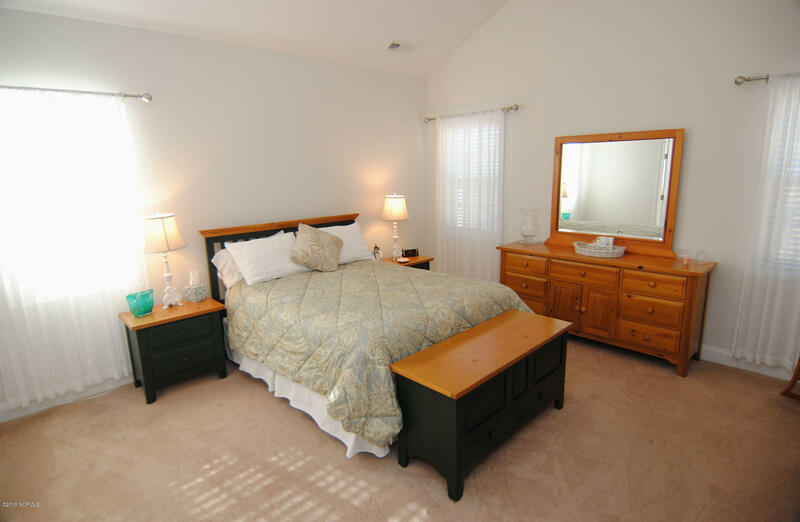 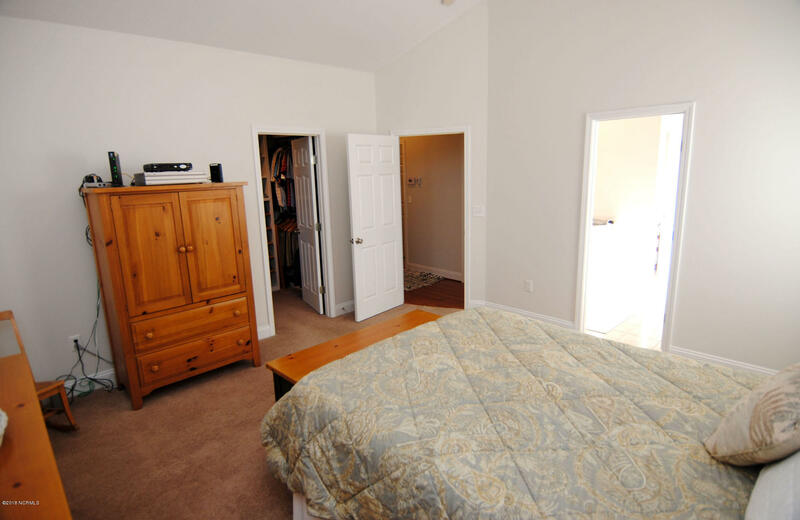 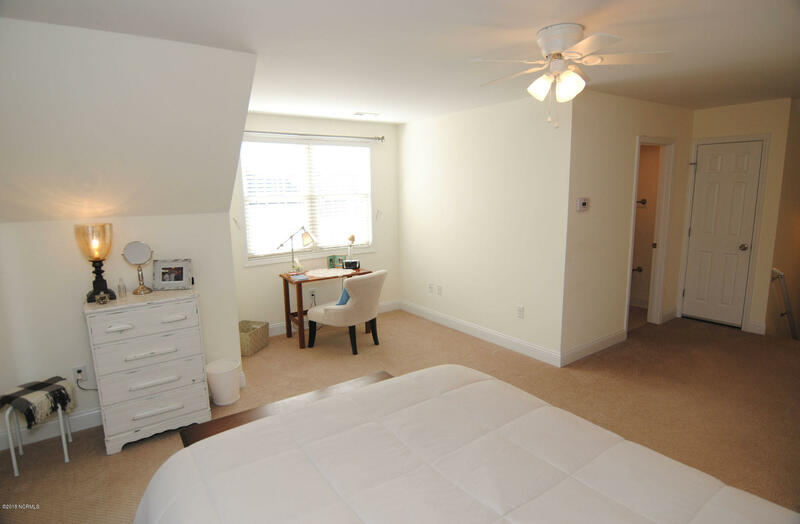 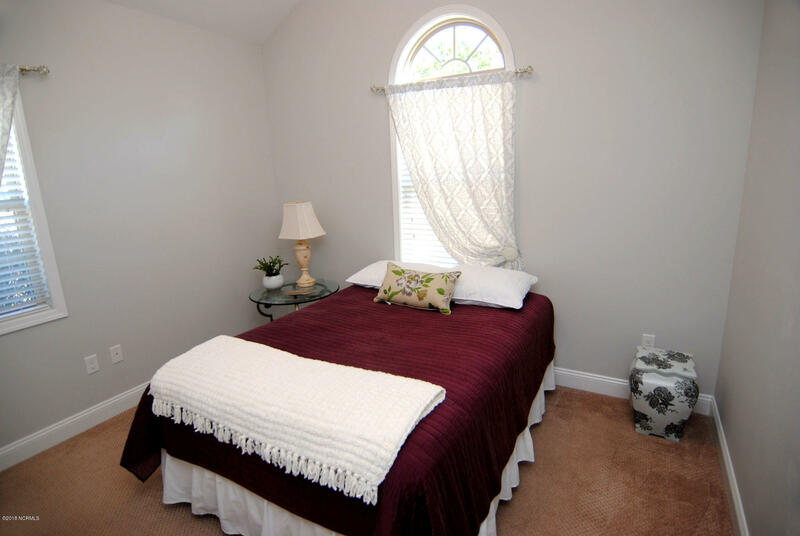 Bedrooms two and three on lower level are separated from the master for privacy and tranquilly throughout. 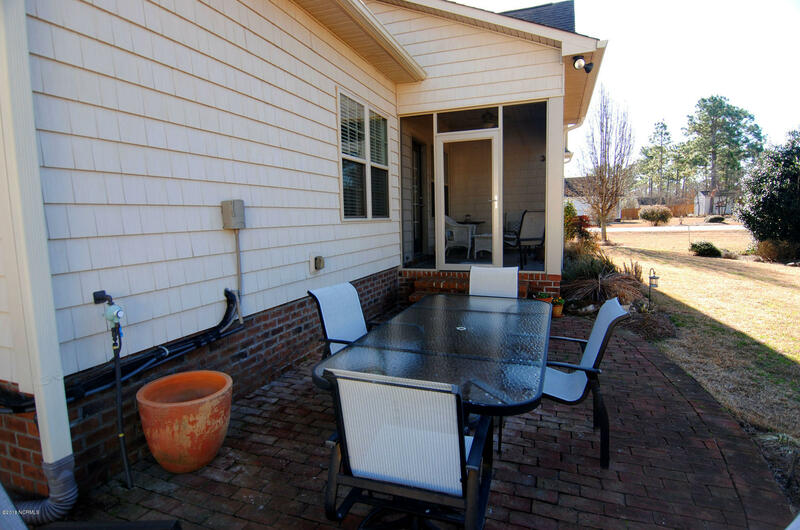 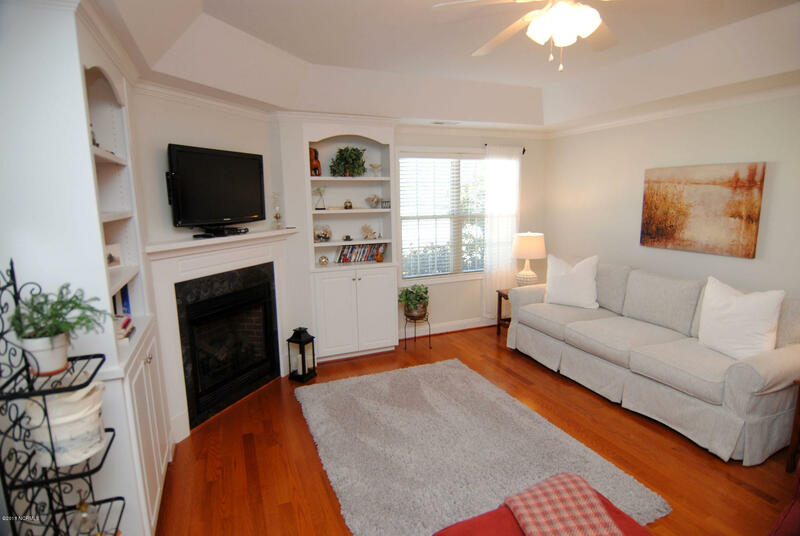 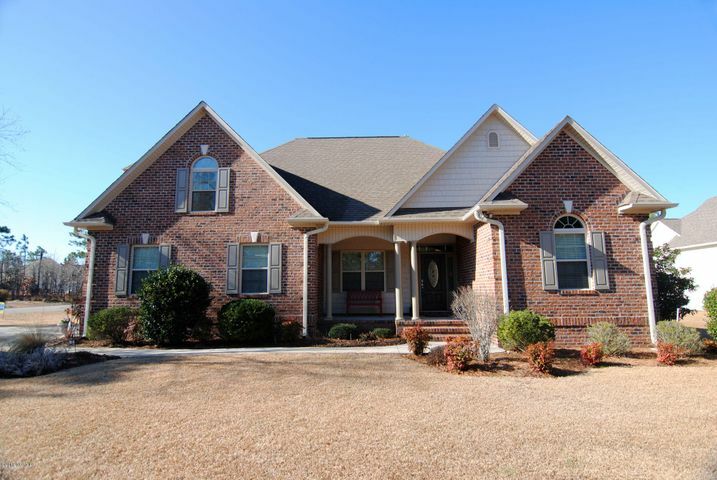 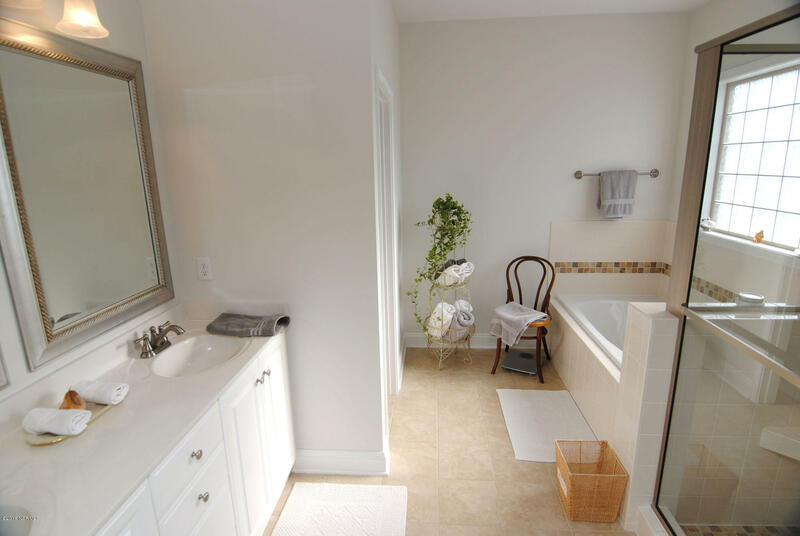 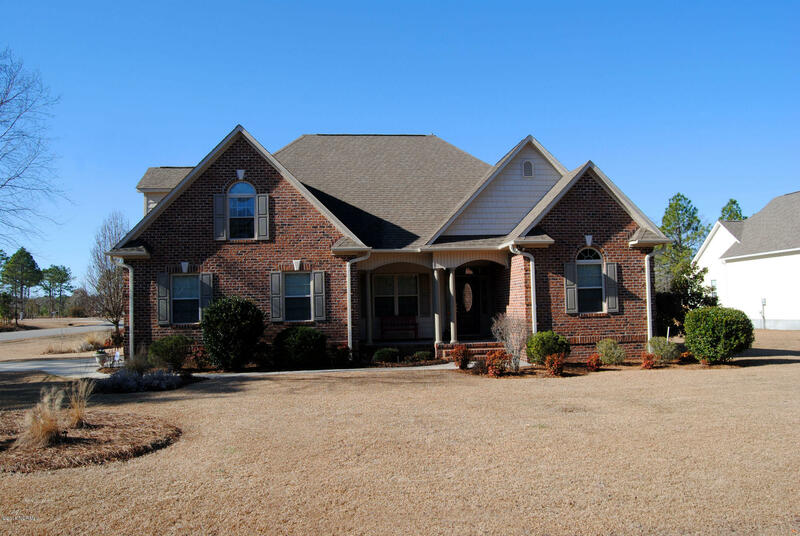 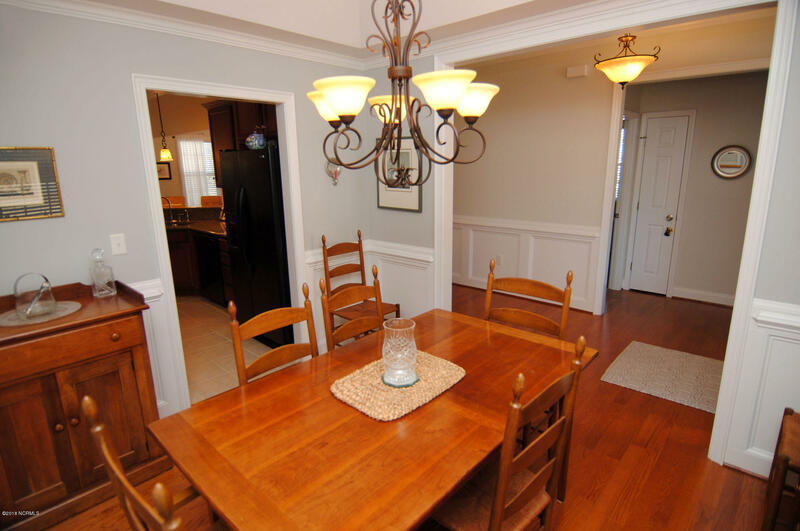 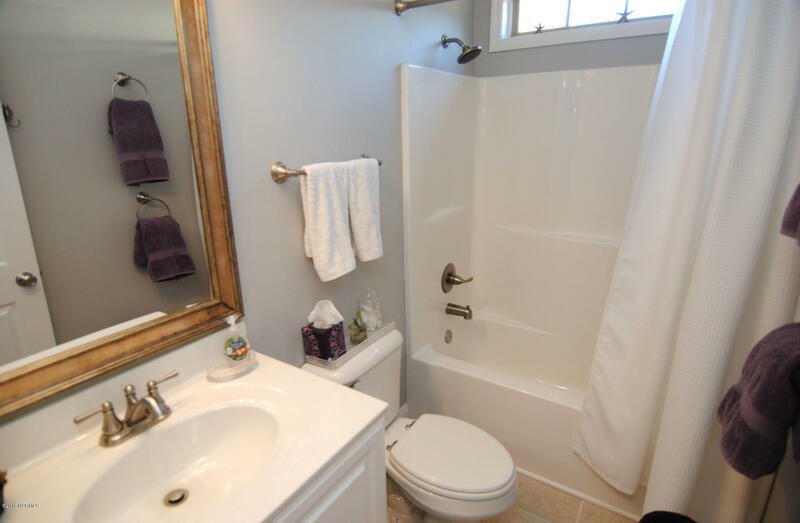 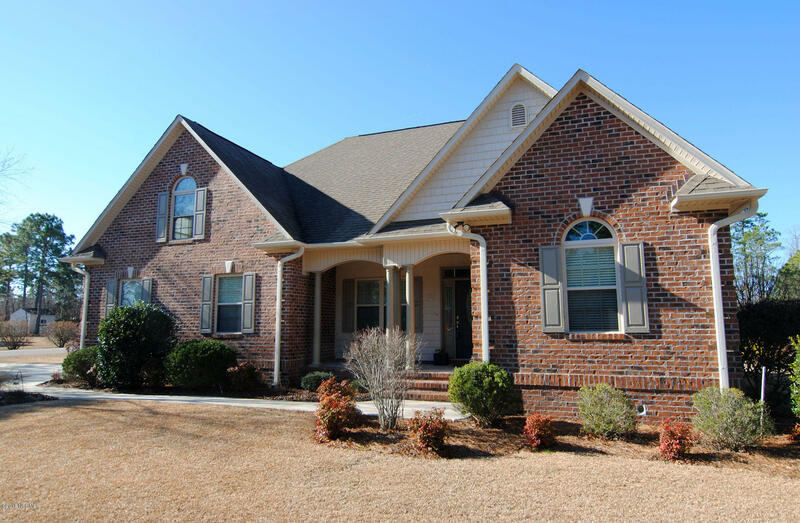 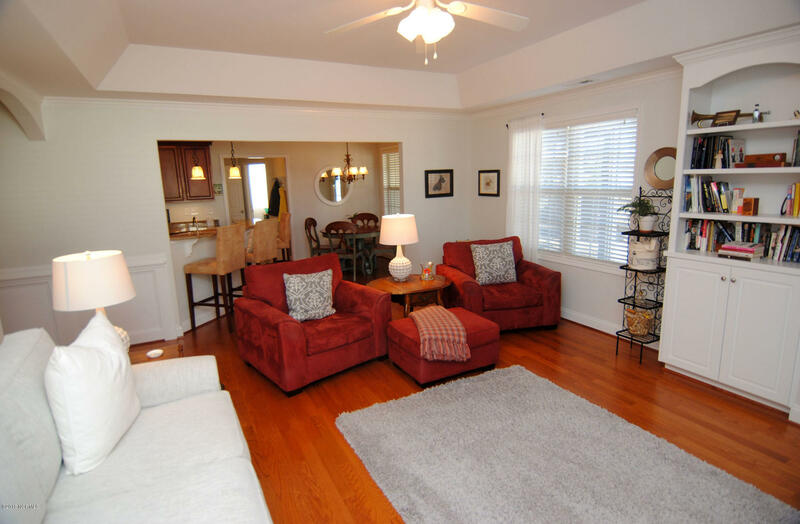 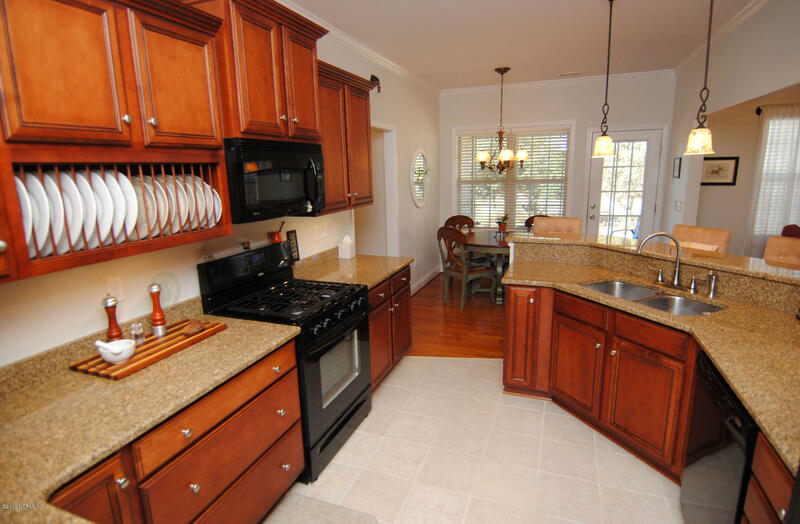 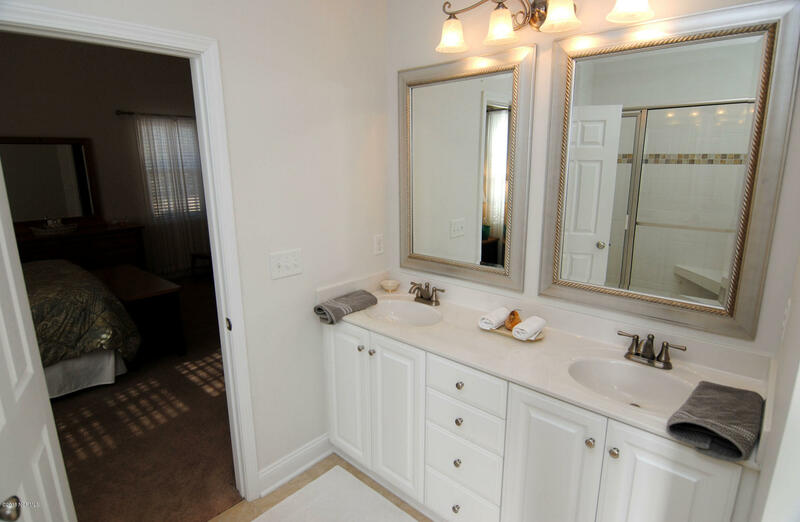 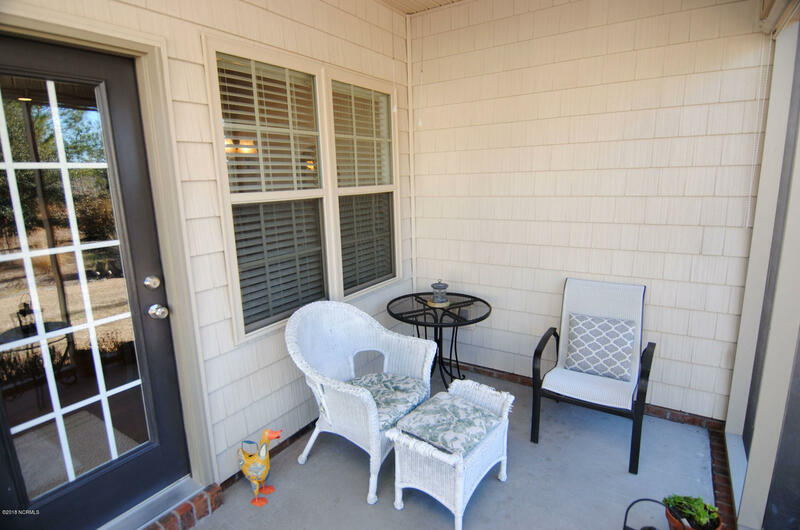 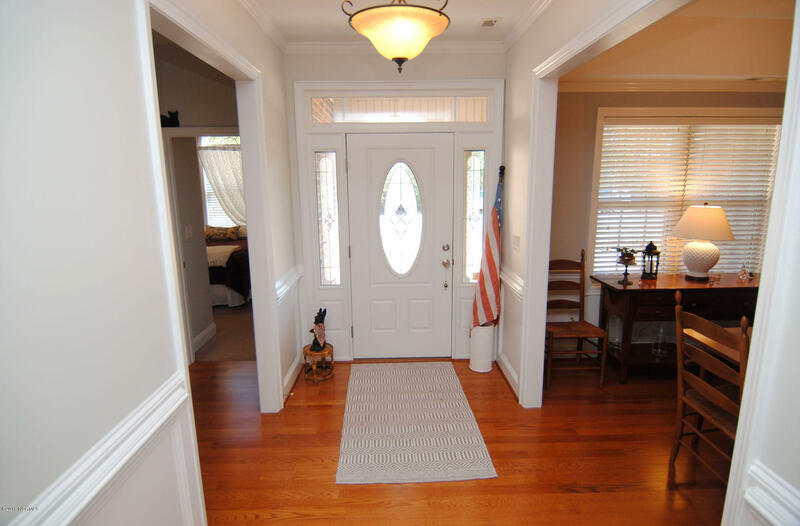 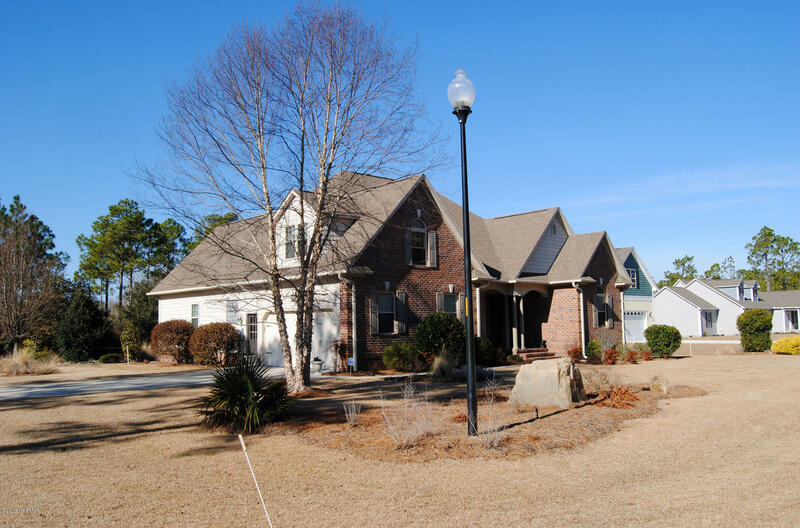 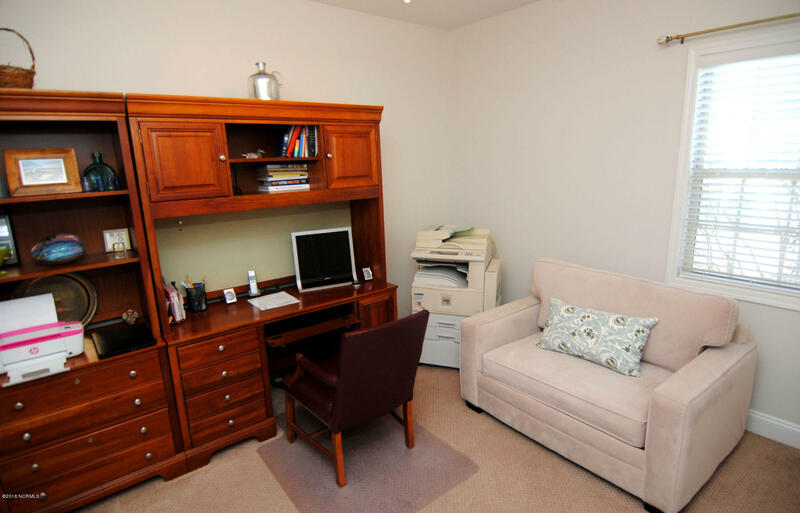 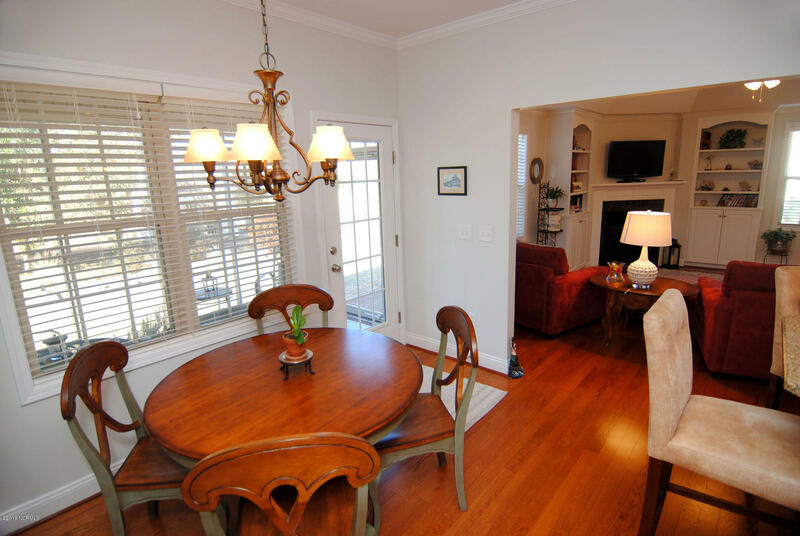 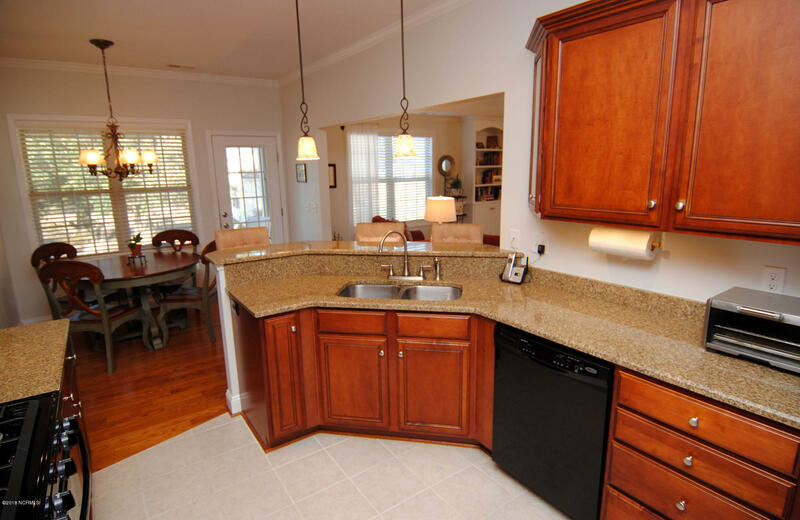 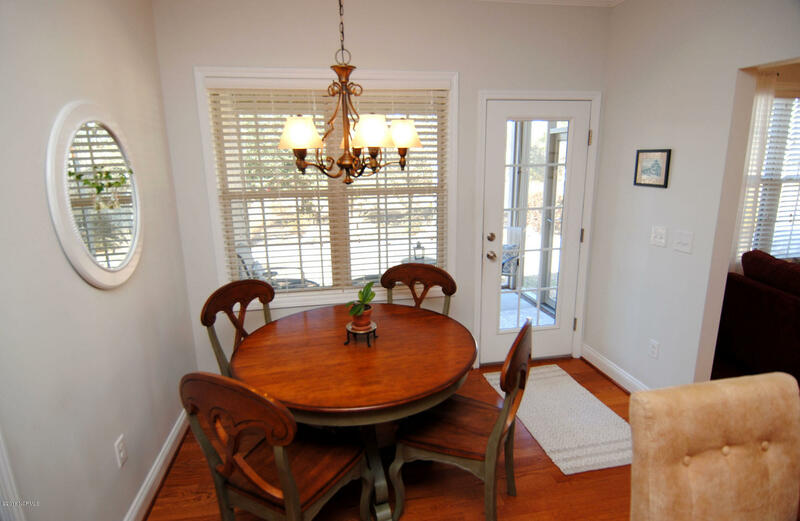 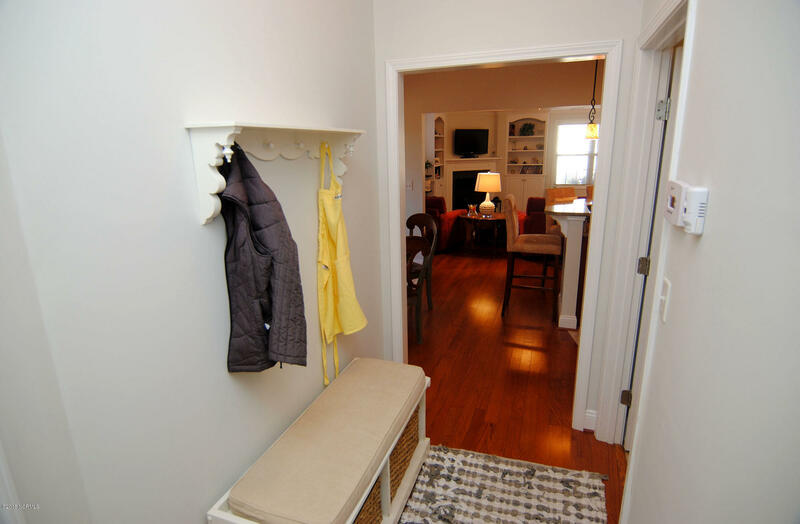 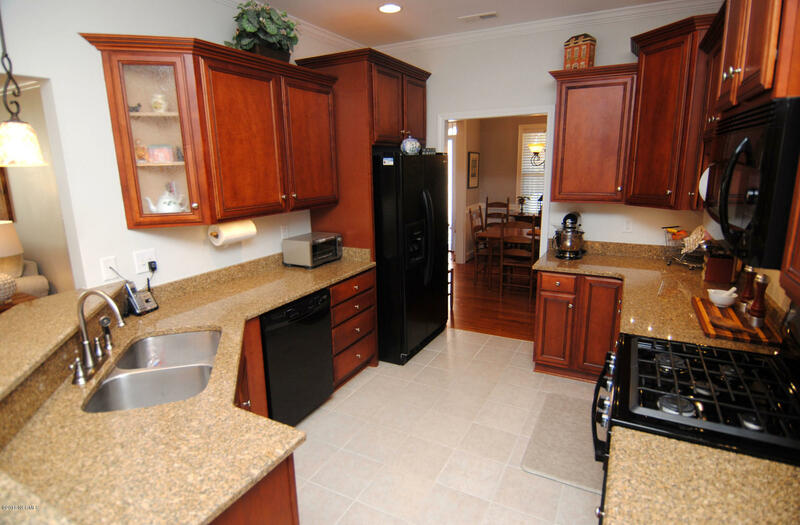 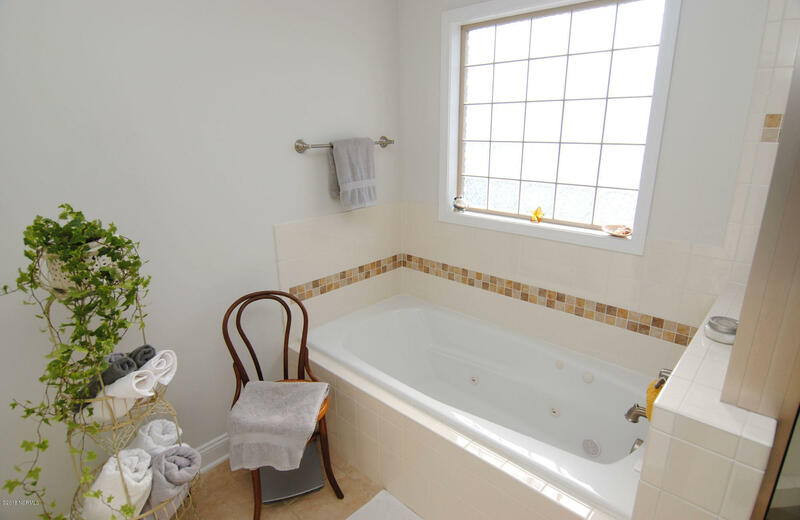 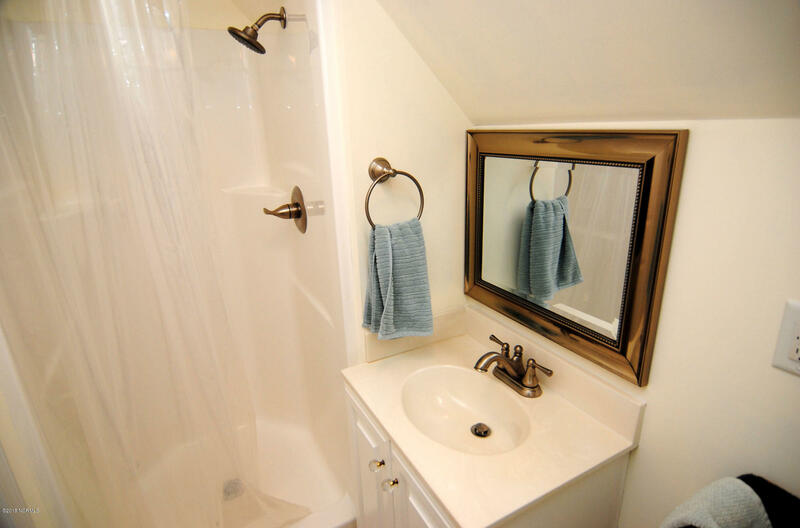 This home has been impeccably maintained inside and out by the owner who built it. 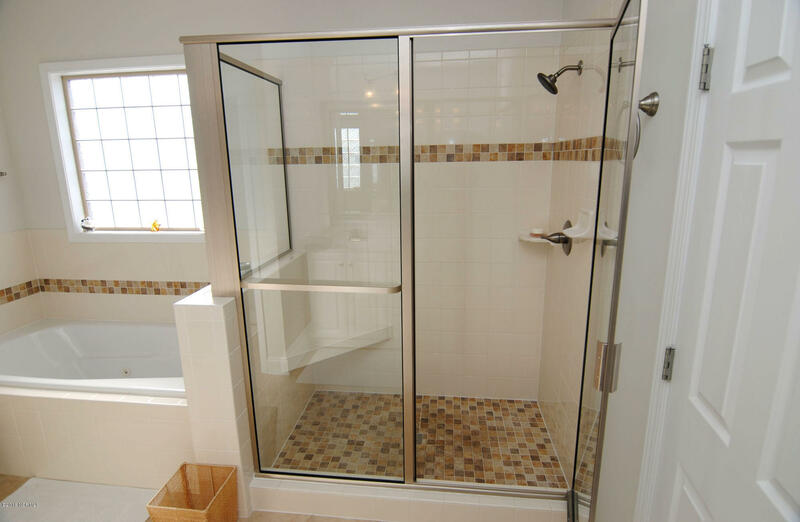 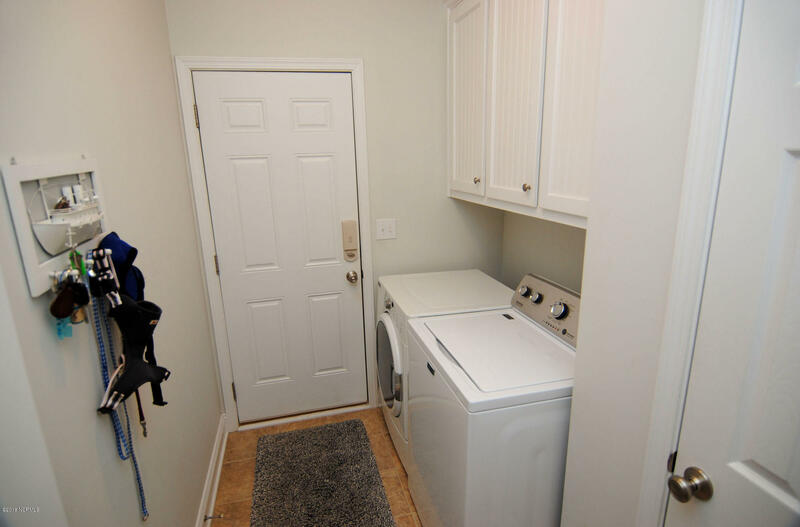 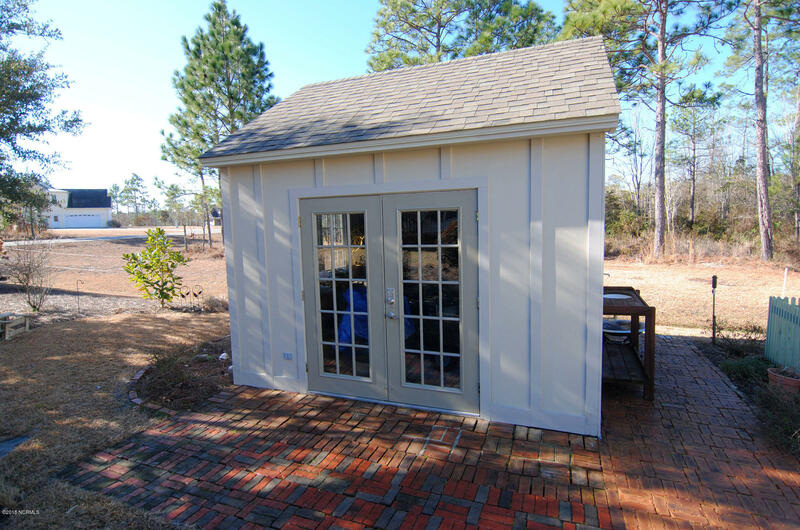 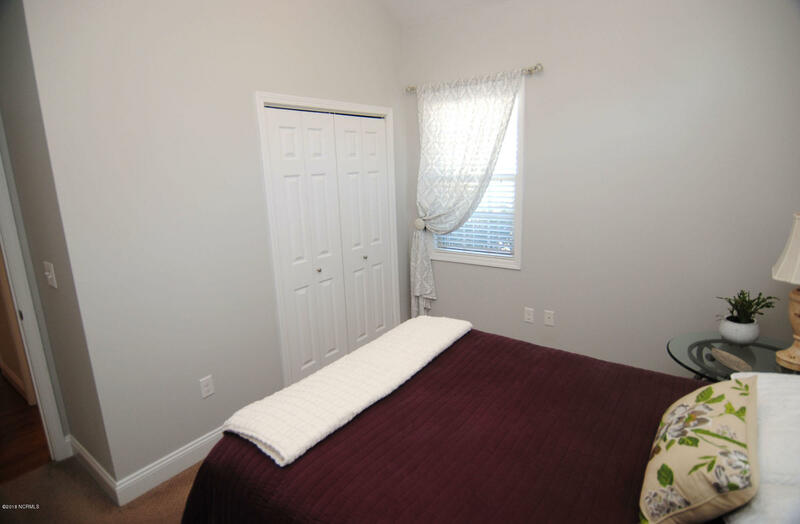 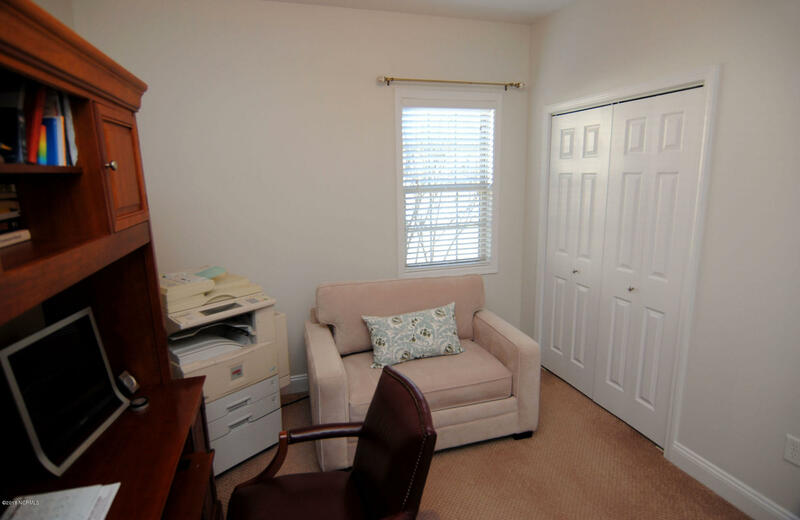 Includes blinds and curtains in most rooms, underground propane tank to fuel fireplace and stove, oversized garage, cabinets in laundry room, water softener included! 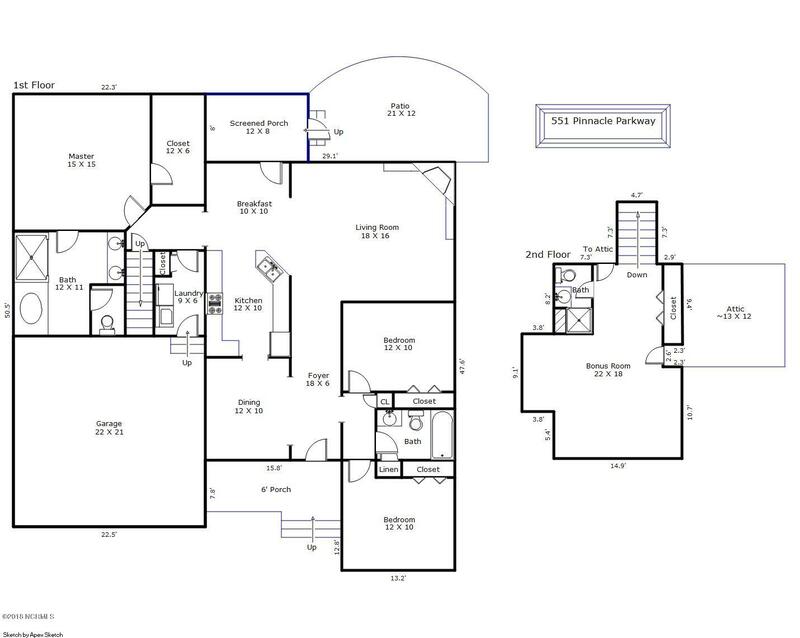 Too many extra custom features to list without a private tour! 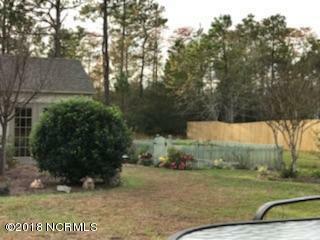 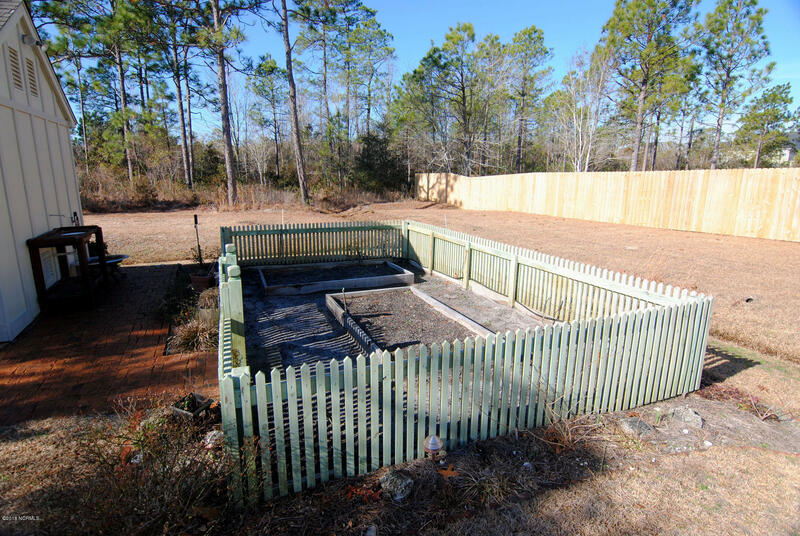 HOA has already approved a 6 foot privacy fence for side and back yard if the new owner desires to install one! 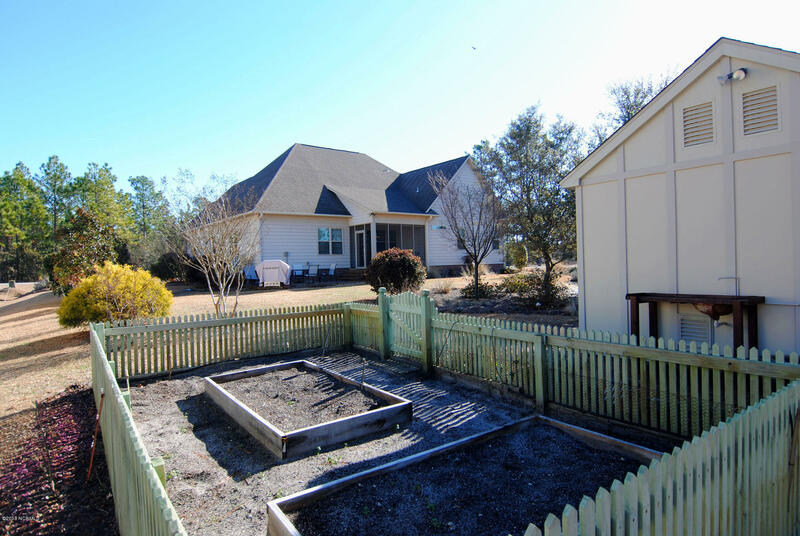 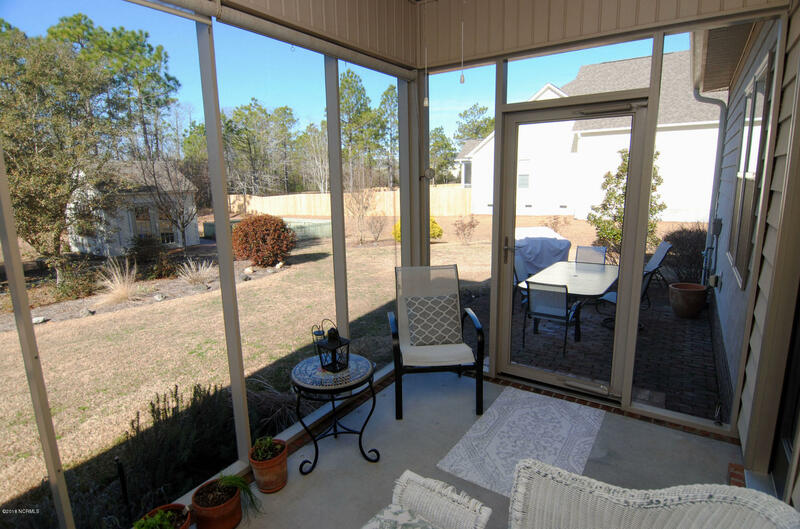 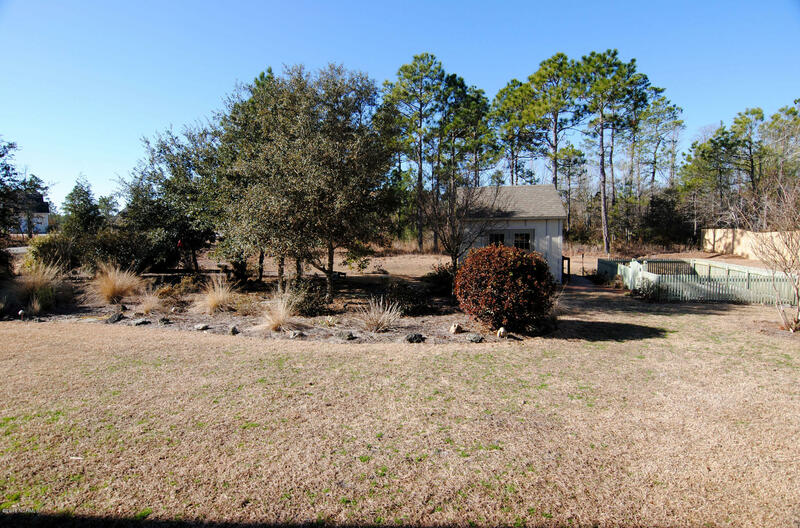 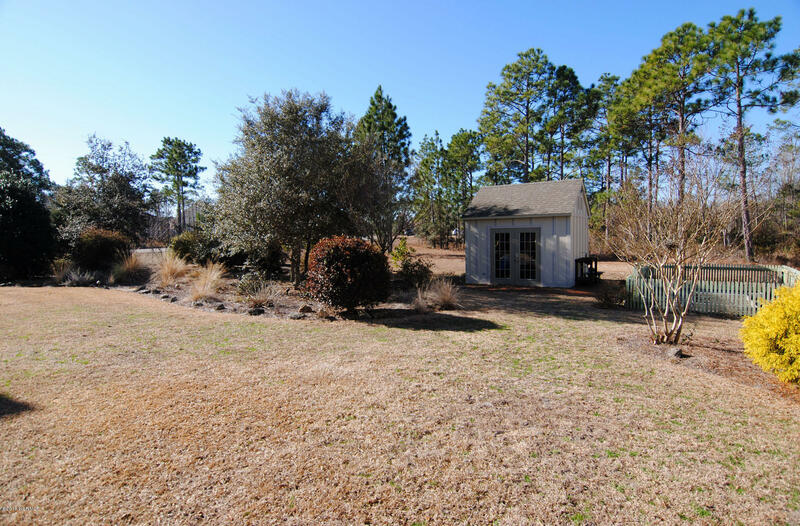 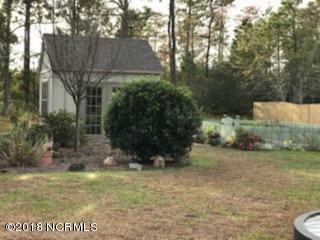 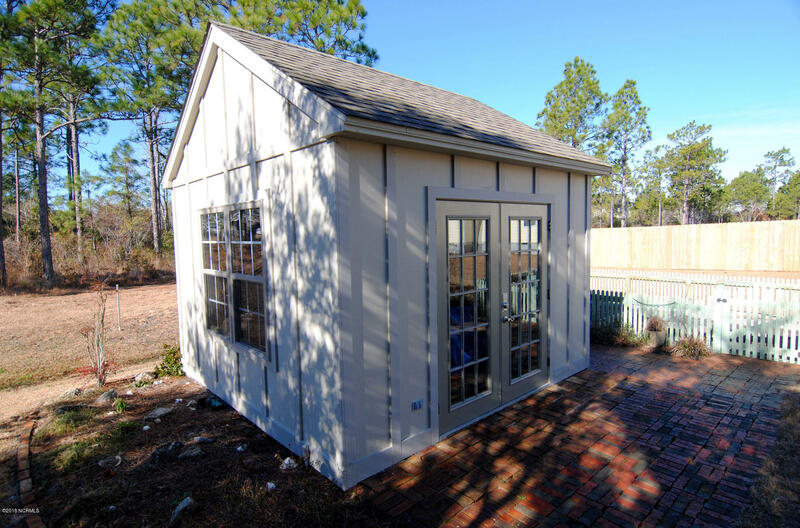 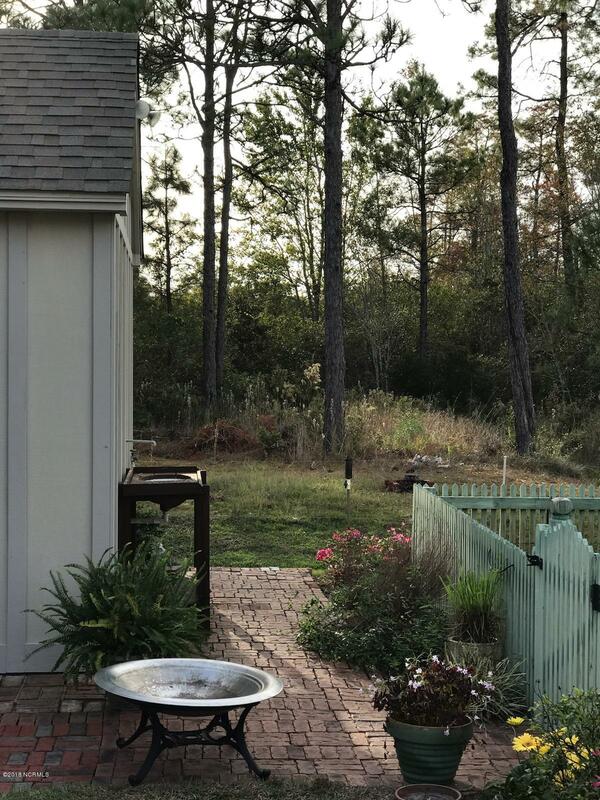 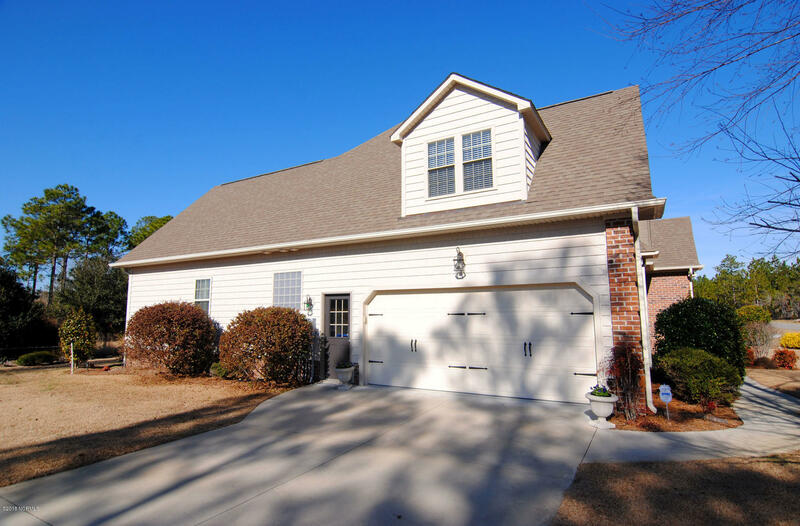 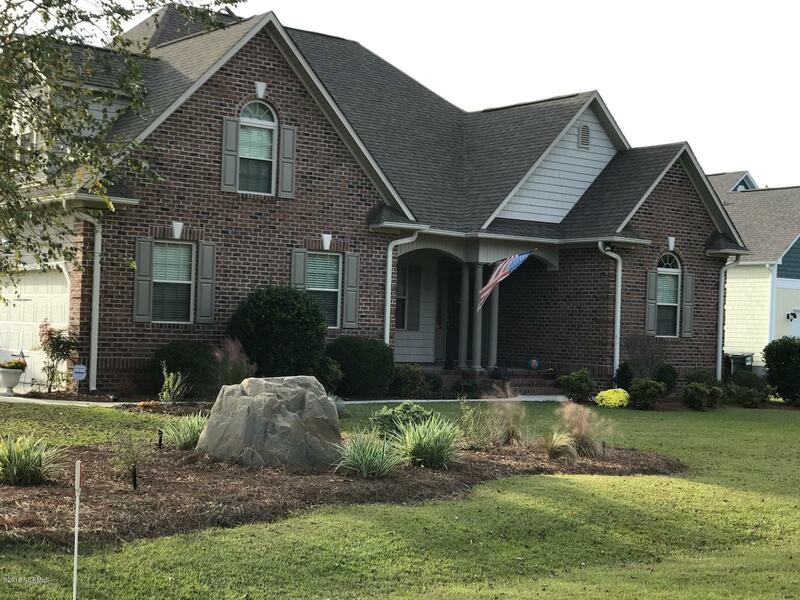 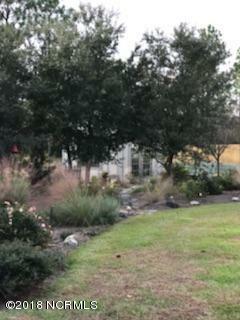 This friendly community tucked away yet close to everything is in the much desired "Topsail" school district, in an area where people are walking, jogging or riding bikes while just a short trip to some of the most beautiful beaches, historic towns and best restaurants in Coastal Carolina!